Introduction to Linux II course includes 19 chapter fundamentals of the Linux operating system, system architecture, installation, command line and file system. The goal of this course is to provide academic institutions, organizations and individual learners curriculum to help prepare for the exam objectives aligned to the Linux Professional Institute, LPI.org, LPIC-1 (or the CompTIA Linux+ powered by LPI) second certification exam. Individuals who complete this course should understand shells, scripting, data management, interfaces and desktops, administrative tasks, essential system services, network fundamentals, and system security. This course implements a “practice as you read” approach to learning. Each learner has handson access to a Linux virtual machine to ractice, explore and trial Linux command line concepts. The learner is also provided 19 prescriptive step-by-step labs. These labs provide a learning environment where students interact with the Linux operating system and build on their skills and knowledge as they progress through the course. 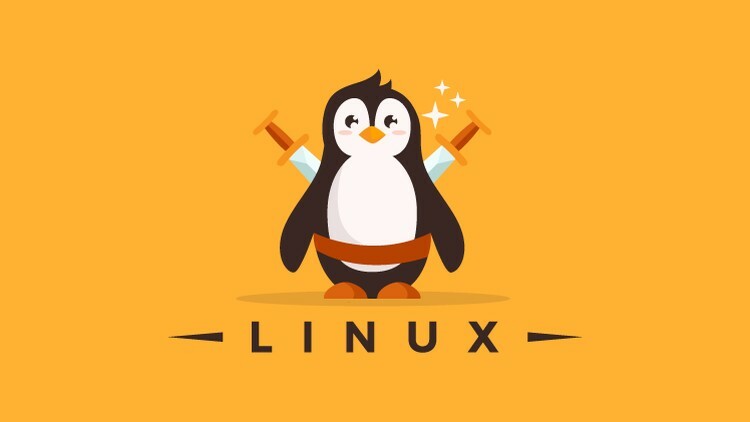 Introduction to Linux II course focuses on the basic Linux skills needed in preparation for the Linux Professional Institute LPIC-1 or CompTIA Linux+ powered by LPI certification.